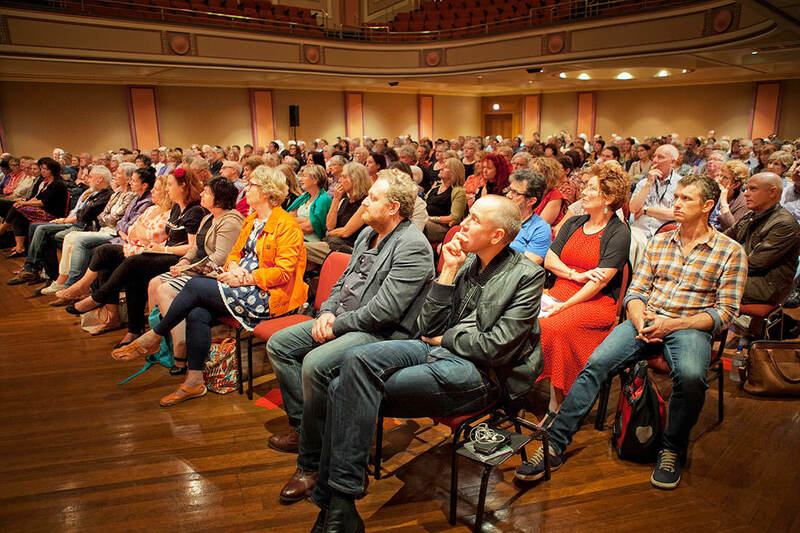 The Newcastle Writers Festival is now over for 2015, and exceeded all expectations. Thank you to our guest writers, volunteers, hosts, sponsors and, most importantly, our enthusiastic audiences. Special thanks to MacLean’s Booksellers, Scion Audio, graphic designer Miranda Whittle, photographer Chris Patterson, and the hard-working staff at Newcastle City Hall. See you at the 2016 event, 1-3 April! Some highlights from NWF15 – and read more in our latest newsletter.